In the wake of the fires that happened to a home in Maynooth and a local business in Bancroft, the fire department wants to make sure you’re prepared. If you are ever in a building that’s on fire, Matt Musclow, the Fire Prevention and Operations Officer with the Bancroft Fire Department, says to “get low and go.” You need to stay below the toxic fumes and the heat lawyer as well. You may also be able to see better by staying low. “It’s really important that residents understand how quickly fires spread,” Musclow says. You used to have around 30 minutes to get before your home totally catches fire. He says that now with furniture now being more oil-based you have less than three minutes to get before “flash-over” (which is when everything is on fire). 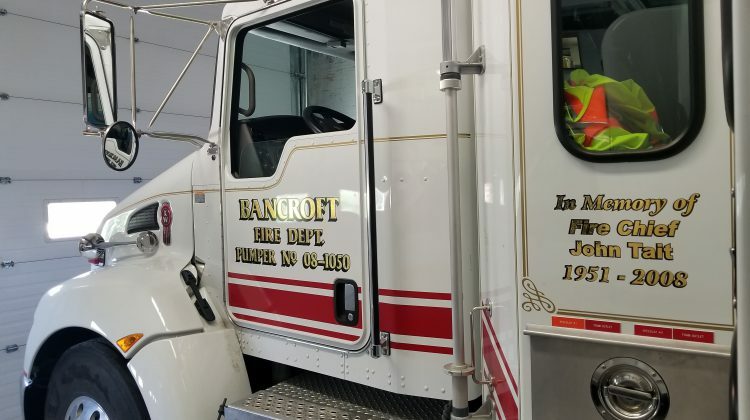 “It’s also a good a time as any to remind residents about having working smoke alarms at every level of your home,” Musclow tells My Bancroft Now. He says it’s important to have one outside any rooms where people sleep. 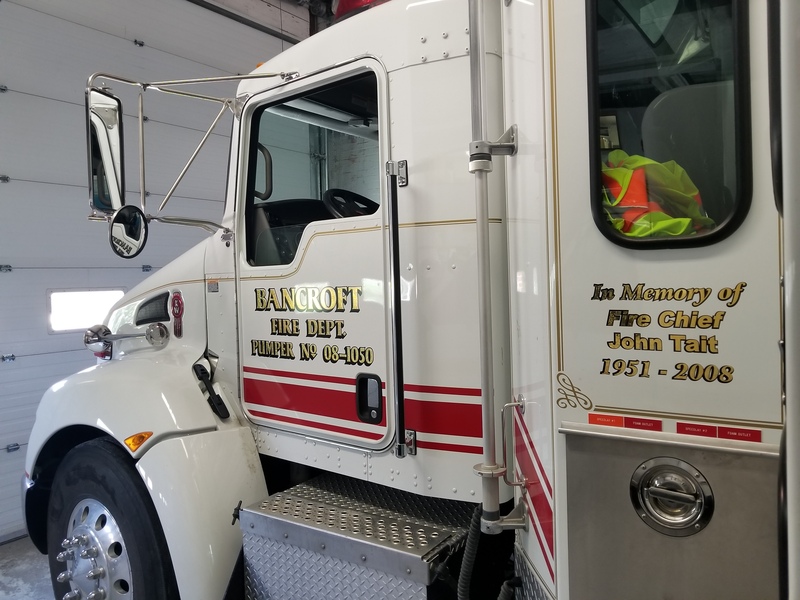 Along with making sure your smoke alarms are working, Musclow reminds residents that you need to check up on your carbon monoxide detectors as well. Both alarms, he says, need to be tested at least once a month. “One of the biggest things is having a home escape plan,” Musclow says. Not only do you need a main plan, but a secondary one as well. He says it’s important to have two plans with two different exit points. Musclow says it’s vital to practice the plans often.